(DALLAS, TX) Genius Road, LLC., a boutique technical, telecom and executive recruitment firm, was recently awarded national certification as a Women’s Business Enterprise (WBE) by the Women’s Business Council – Southwest Certification Committee, a regional certifying partner of the Women’s Business Enterprise National Council (WBENC). The firm also earned a Women-Owned Small Business (WOSB) certification for government contracting. Genius Road consultants work with clients to evaluate their current technology platforms, staff and upcoming projects to ensure they have the right skillsets in place to support their business. Instead of only finding people whose experience match job descriptions, Genius Road takes a more holistic approach, ensuring candidates also fit well with the organization’s culture, personality and work environment. “As the owner of a firm that consults with clients daily regarding their talent acquisition shortfalls, I see, firsthand, the value of employing a diverse workforce,” said Kimberly Zanatta, founder and president of Genius Road. “I’m proud that Genius Road has earned these WBE and WOSB certifications, and is part of the growing community of successful, women-owned businesses in the United States. We see the certifications as a great opportunity to promote and continue to expand our brand. 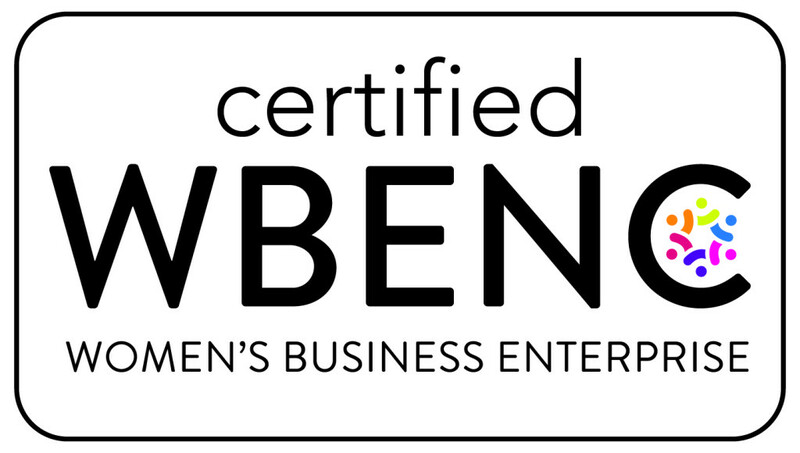 WBENC’s national standard of certification, implemented by the Women’s Business Council – Southwest Certification Committee, is a meticulous process including an in-depth review of the business and site inspection. The certification process is designed to confirm the business is at least 51 percent owned, operated and controlled by a woman or women. To learn more about Genius Road, LLC, please visit www.geniusroad.com. Genius Road, LLC, was founded by Kimberly Zanatta in 2010, to bring a more customer centric, boutique approach to technical, telecom and executive recruiting. With a methodology that starts with listening and a holistic recruiting philosophy that focuses on people, not paper, the Genius Road pros find, qualify and present superior candidates to fill their customers’ open positions. Genius Road is headquartered in Dallas, Texas, and works with companies nationwide. For more information, visit http://www.geniusroad.com.